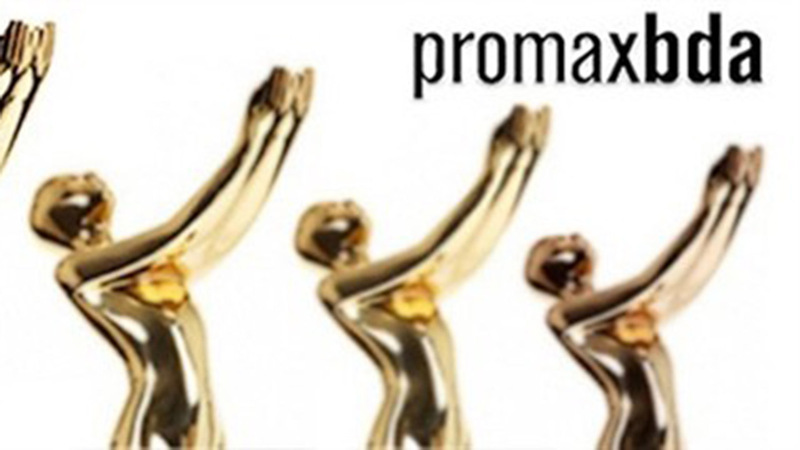 The Mill is delighted to announce Killing Kennedy has picked up Gold for "Best Program Promotional Campaign" and Bronze for "Made-For-Television-Movie-Spot" at the PromaxBDA (Broadcast Design Association) annual awards. The BDA's honors the most creative and innovative marketing, promotion, and design work in North America and around the world. The awards were handed out at the Hilton New York Midtown Hotel (add in date), during the closing night of PromaxBDA: The Conference 2014. Congratulations to Andy Baker, Jonathan Bregel and the National Geographic Channel team! The full list of winners is available on the website.